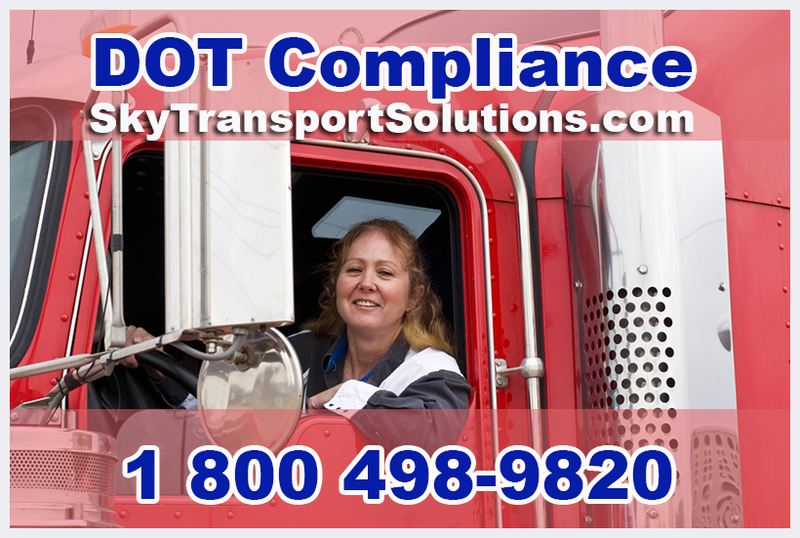 DOT Compliance – Sky Transport Solutions will assist your trucking company or fleet in establishing the proper safety management controls in order to minimize accidents, injuries, and fatalities. Sky Transport Solutions ultimate goal is to provide America safer roadways for the public and increased profitability for trucking companies and fleets that we have the privilege of serving. It’s also nice to assure our clients they can pass their DOT Audit with a Satisfactory Safety Rating, and be able to sleep at night knowing they aren’t putting the public at unnecessary risk. Safety is one of the company’s top areas where the bottom line can be improved. The bottom line is that money spent on accidents, incidents and injuries affect the company’s bottom line directly. Less accidents, incidents and injuries = more profit for the company. Investing in someone like us means that you want to get ahead of the issues that you are aware of, or may not even be aware of. Since we are a small business, we don’t have cookie-cutter programs. Our staff here at Sky Transport Solutions understands every trucking company or fleet is different, and that’s how we treat our clients and tailor our services to our clients needs. If there is something that you need that you don’t see on our services list, call us, most likely it can be done. Our programs and services are customized for your needs. The staff at Sky Transport Solutions is dedicated and knowledgeable, our goal is to assist Federal Motor Carriers to stay in compliance with Federal Motor Carrier Safety Regulations. From Drug and Alcohol testing to Audit Assurance, our staff works hard to give your trucking company or fleet ongoing support to get them in compliance, and keep them there. 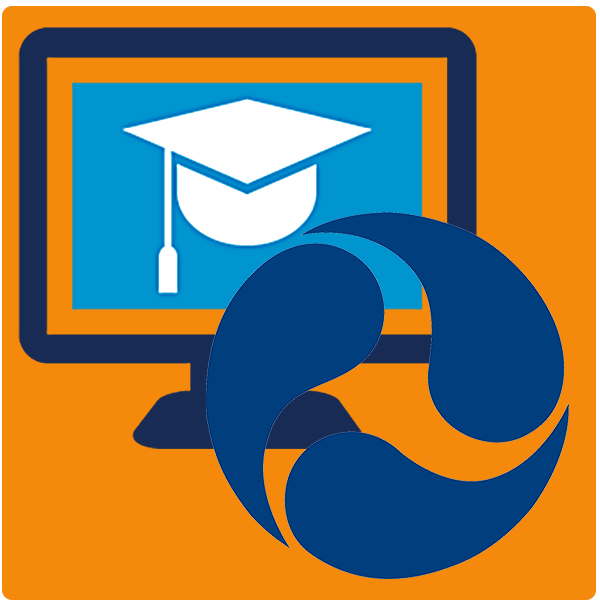 Get on the road to compliance now.